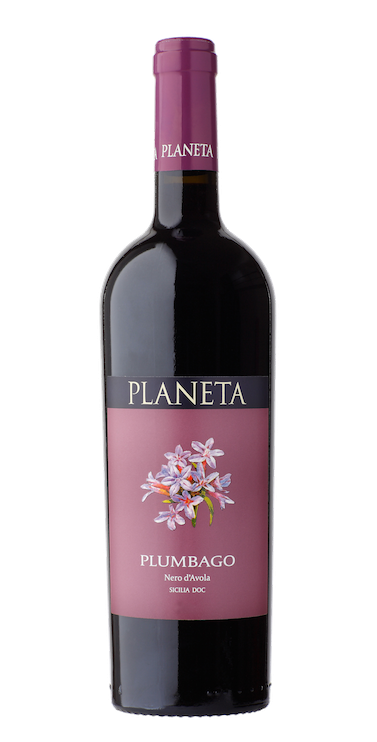 This wine is produced in our Feudo di Mezzo winery, lying in the centre of Etna’s wine growing area, from Carricante grapes partially fermented in barriques. 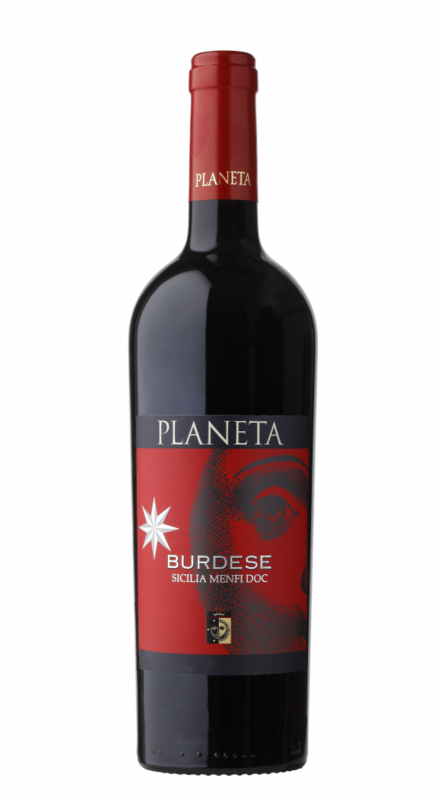 This is the result of searching for an expression of this noble grape cultivated in the unique and splendid terroir of Etna. The amount is 10% higher compared to the 2011 vintage that was particularly poor, about 5% below average. Mount Etna The harvest seems to have a tremendous potential and we will be able to know more next year. Undoubtedly, this year the usual elegance of these wines grown on the volcano will give way to the power of the alcohol and tannins. However, this vintage seems to be characterized by wines with an above-average quality. The grapes are healthy and perfectly intact. This is definitely important for a mountain harvest, which by its very nature tends towards the rainy season. It would be hard to imagine two harvests more different than those of 2012 and 2013. After the hot wines of last year, we have perhaps returned to a vintage more in the ‘Etna style’. A long dry summer, but not too hot, just perfect. However we did need the September rains, and the rain arrived and never seemed to finish! We waited patiently, and then a miracle arrived. On 15th October a sort of Indian Summer arrived and completely turned the vintage around. On Etna it is essential to harvest late to ensure the quality of the reds. It seems early to say but it seems that the whites indicate minerals and Nerello its variety. The Carricante grapes from Etna always give us great satisfaction as the combination of black sand and altitude provide distinct aromas and three dimensional flavours. 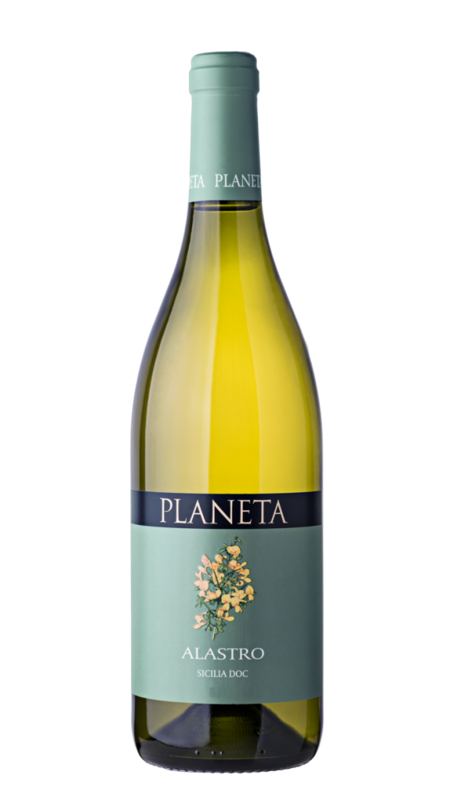 In this vintage we find notes of white acacia flowers, fresh almonds and mountain peaches. 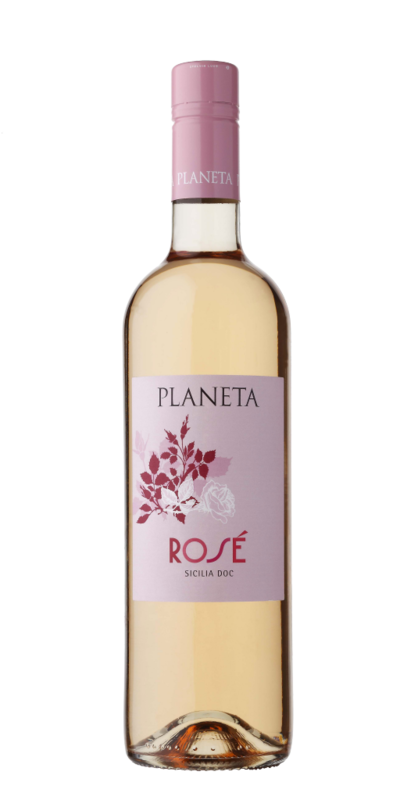 On the palate it is juicy and full of hints of yellow plums and prickly pear. 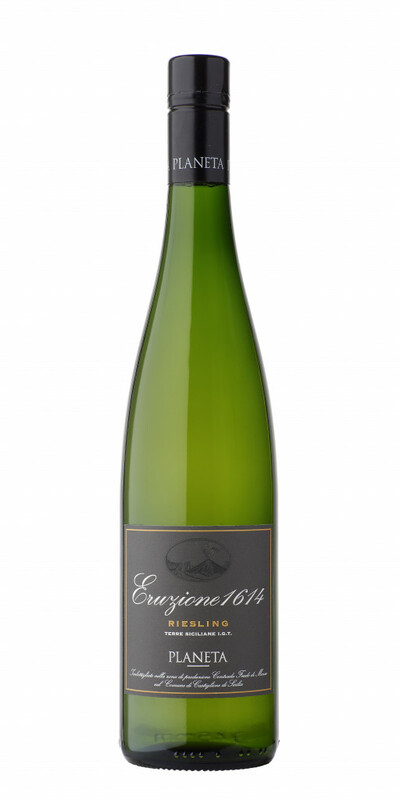 Perfect with raw fish and fresh fruit, with fish appetisers, and soft cheese. Also a refined aperitif. Wash the fish. Fill a large baking dish with water, two lemons cut in quarters, the bay leaves, carrot, celery and diced potatoes. further 15 minutes until the potatoes are done. Remove from the heat. Clean each of the fish; eliminate the lemon quarters and bay leaves. Put everything else that’s left in a food processor and blend to get a light-colored stock. Filter the liquid. can be cooked either in the oven or on the stove, as long as the dish used to cook them is covered with foil. the hot fish stock per person.